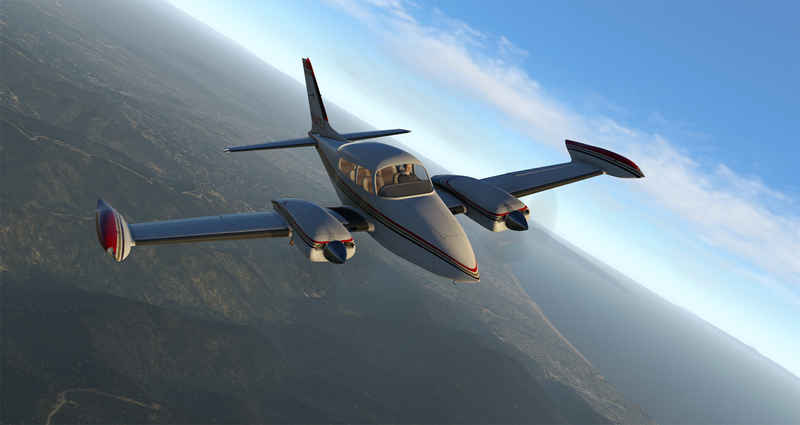 Immensely popular, this well-known twin has graced the skies for over 60 years. 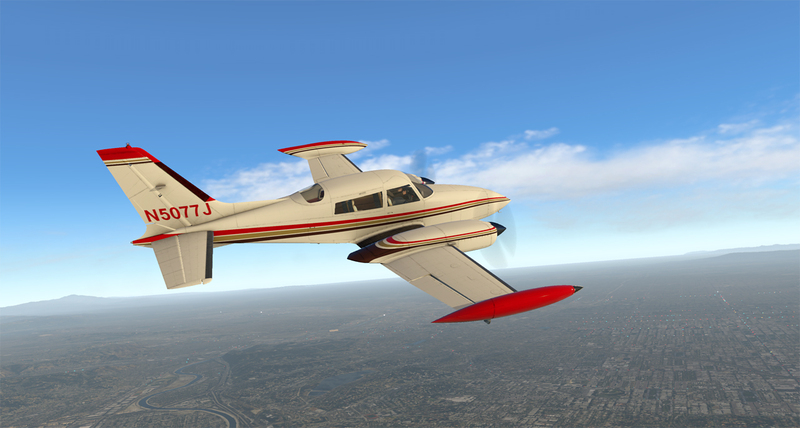 Our T310R brings all of the style and class you would hope to find in a turbo-charged light twin. 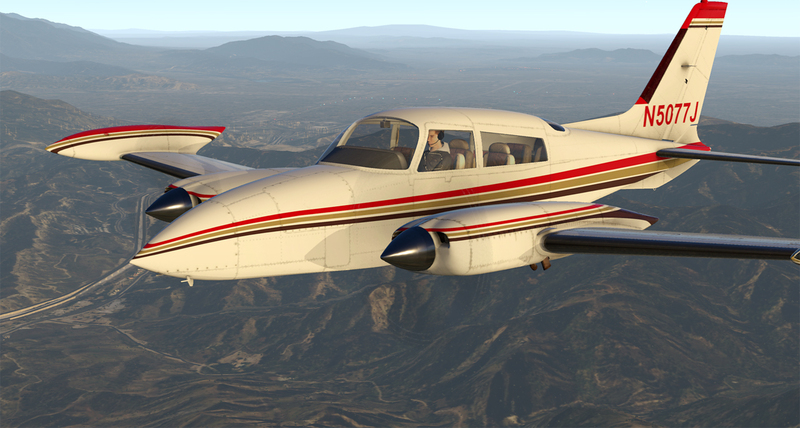 We've focused all of our energy and talent into breathing life into a genuine classic. 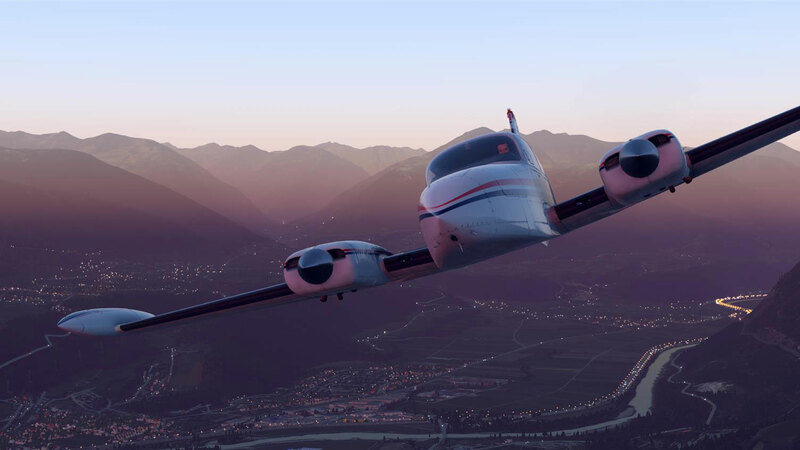 From careful, highly detailed modeling both inside and out, smooth custom gauge animations, finely crafted textures and high fidelity sounds recorded from a real aircraft, we've ensured that our twin is as close as possible to real life. 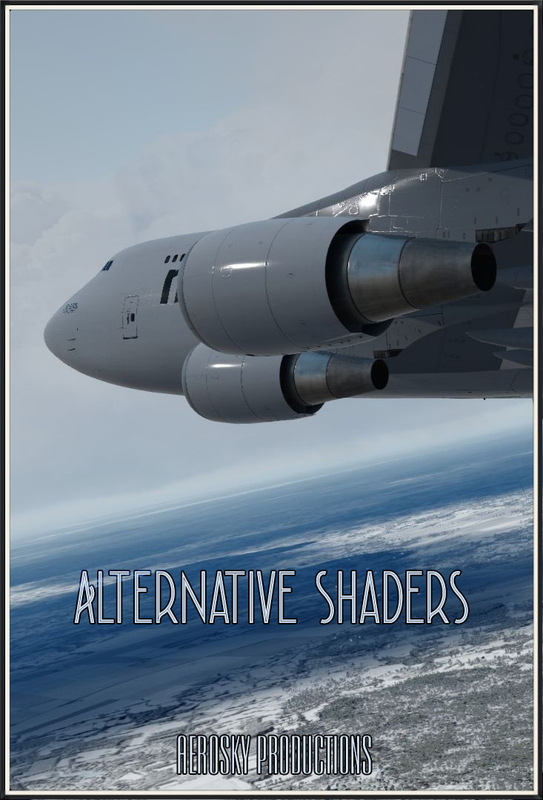 Included is an implementation of Saso Kiselkov's rain & ice effects. 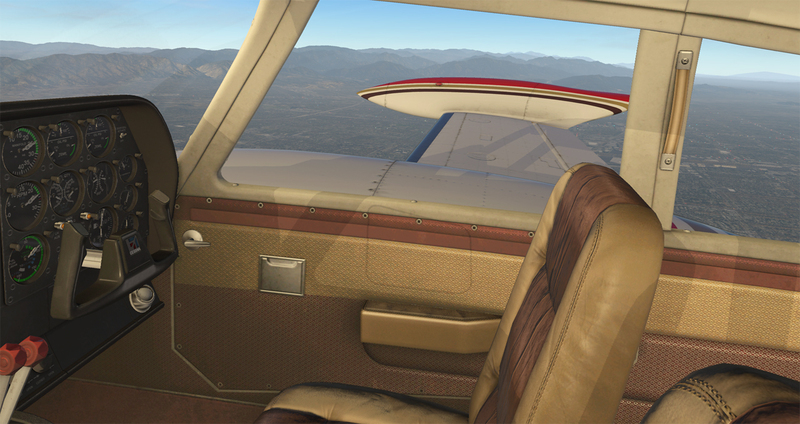 Please note that although the plane is VR compatible, the rain effects are currently not. 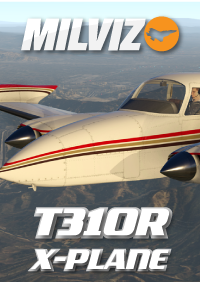 Our T310R will be updated as and when the plugin is. 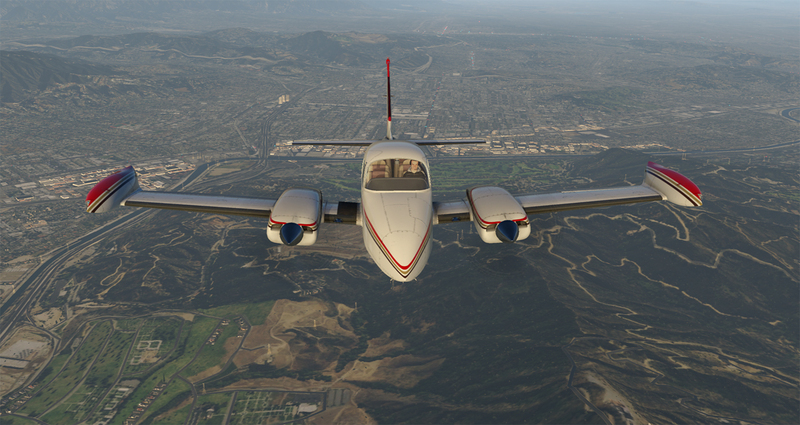 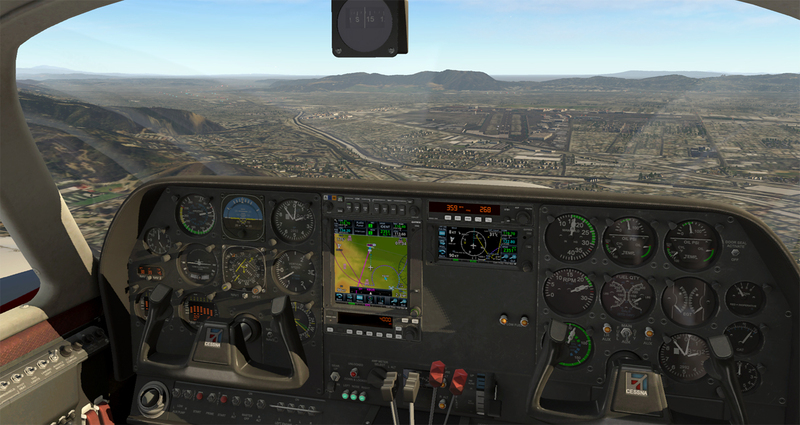 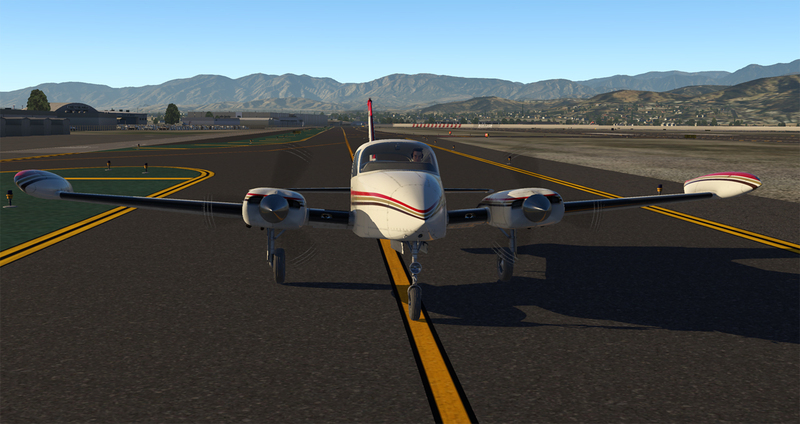 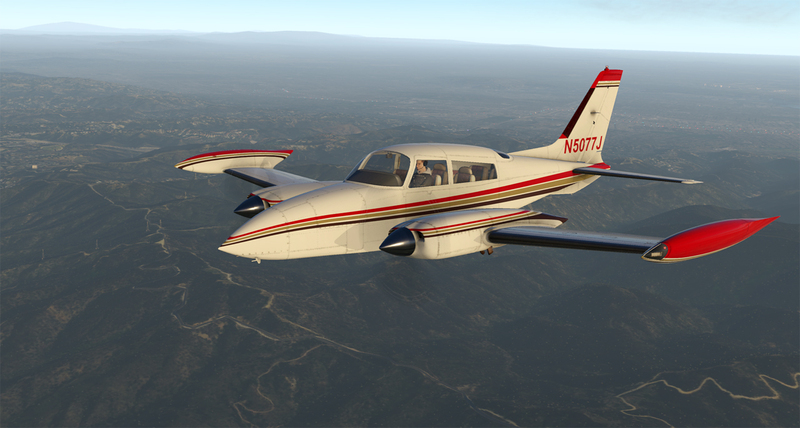 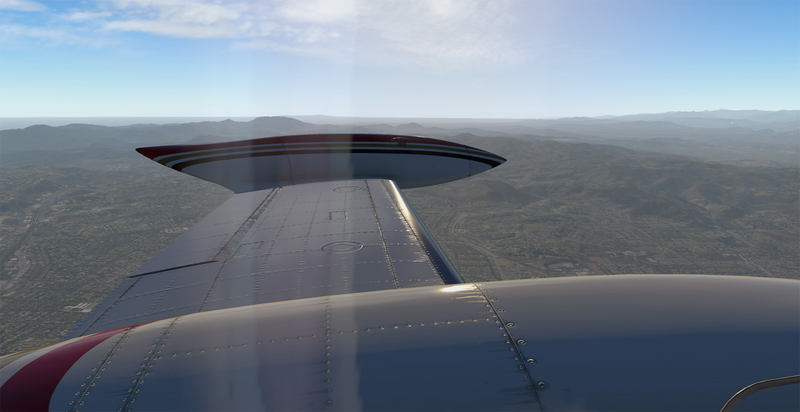 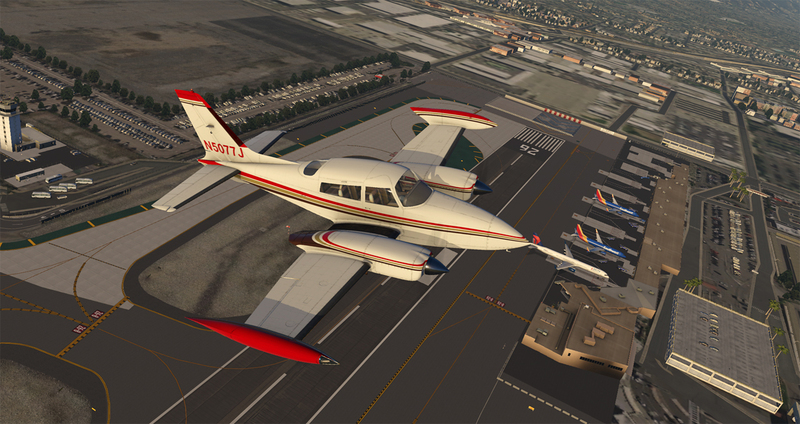 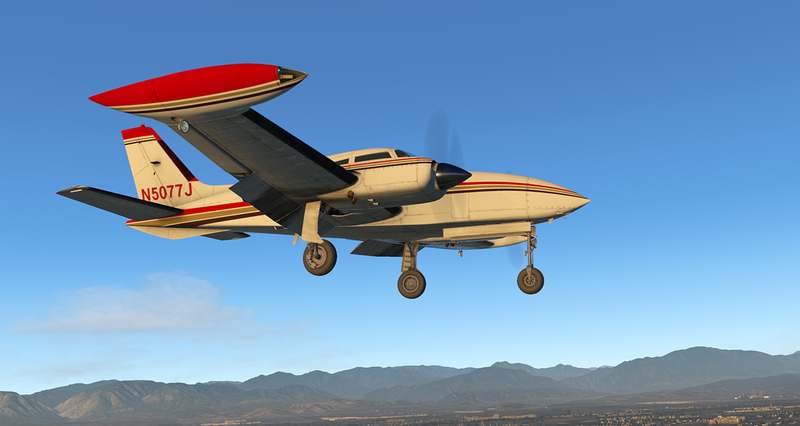 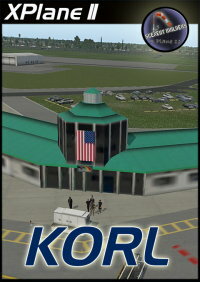 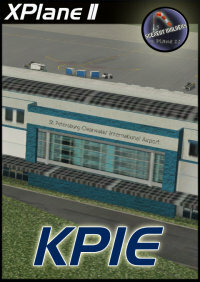 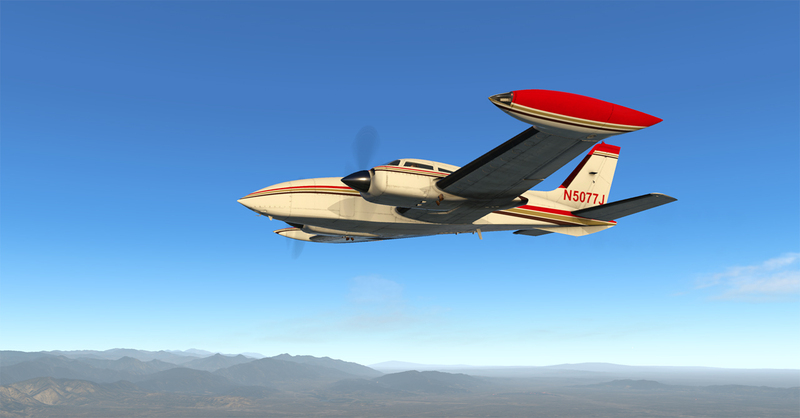 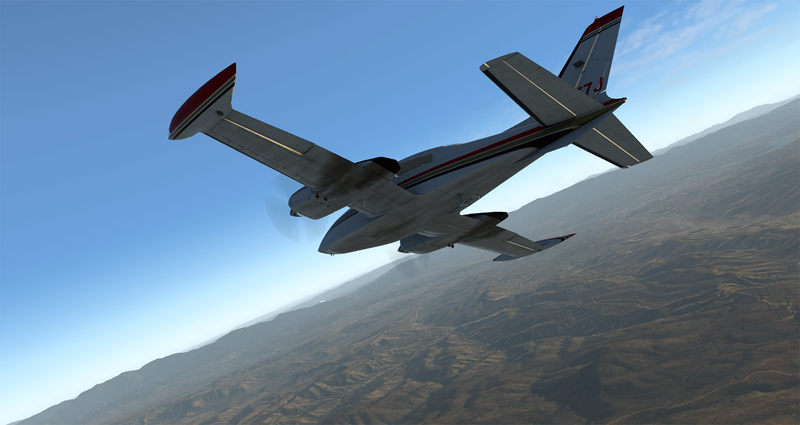 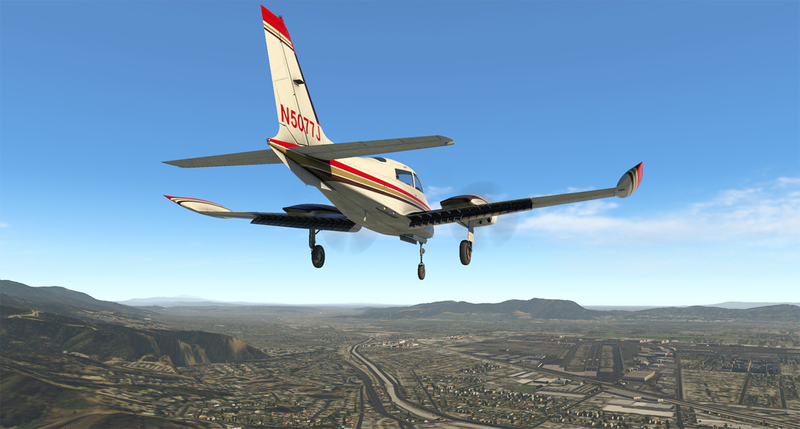 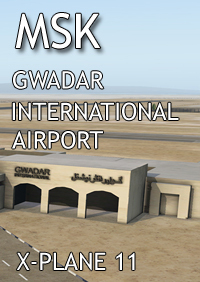 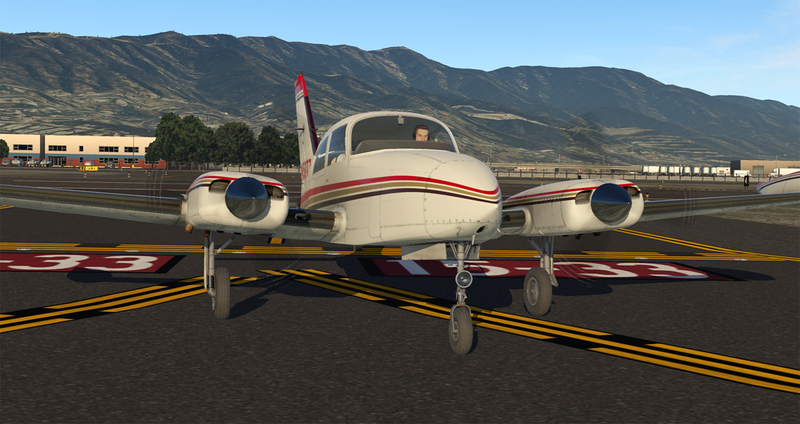 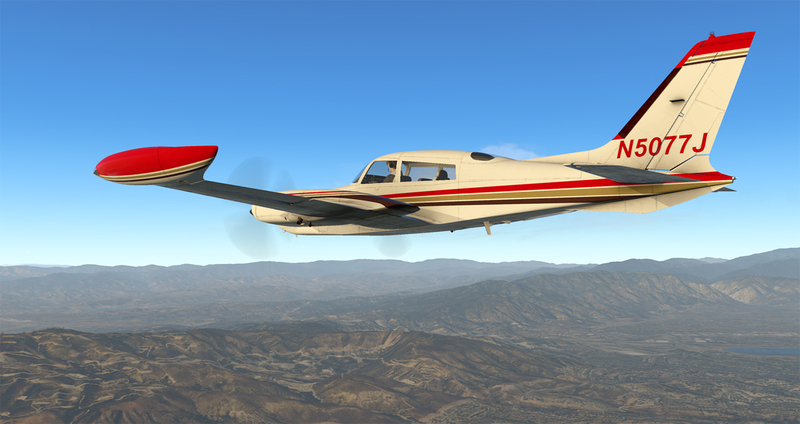 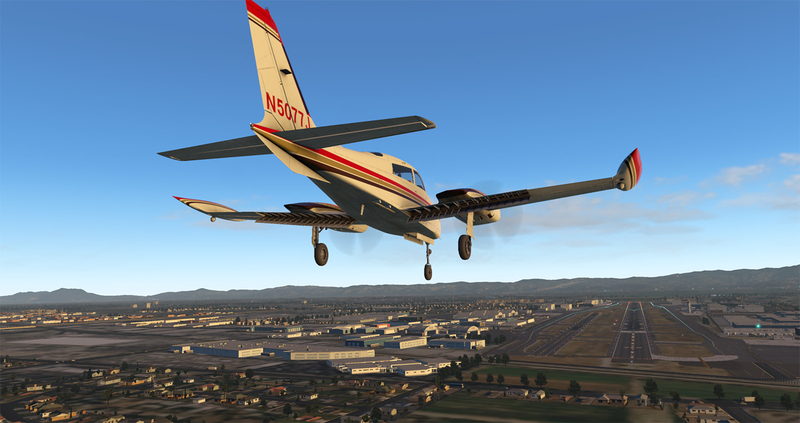 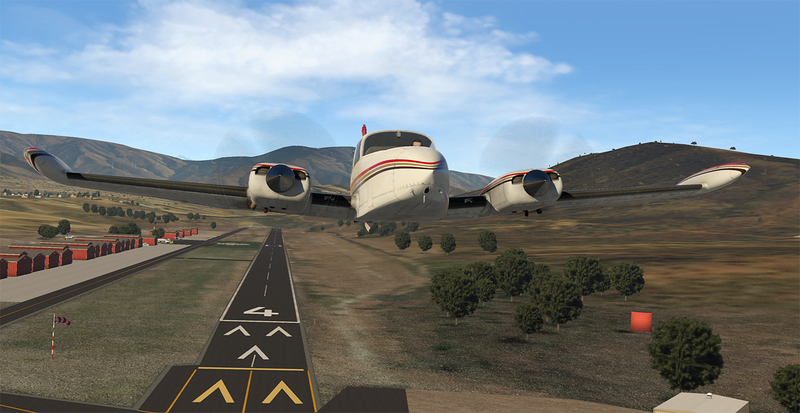 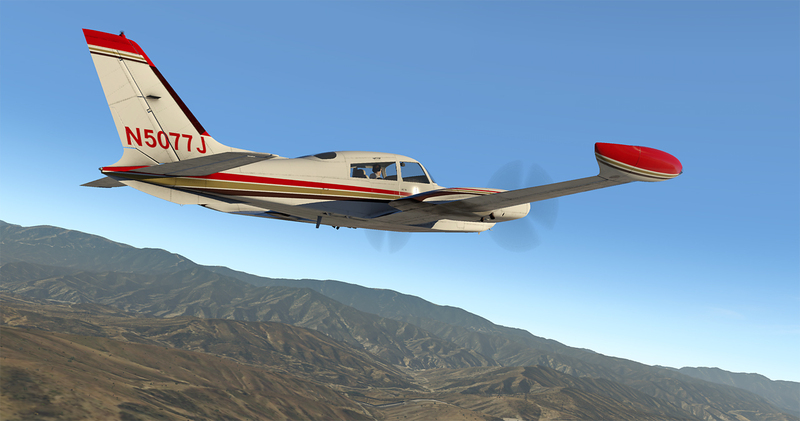 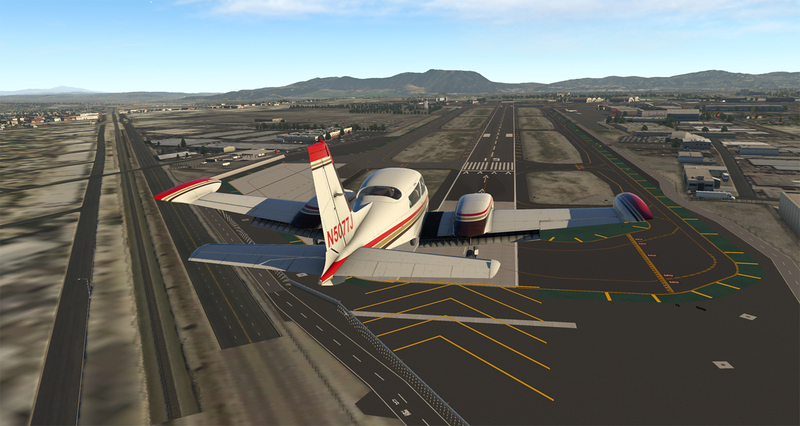 The current release version of X-Plane 11 is always fully supported. 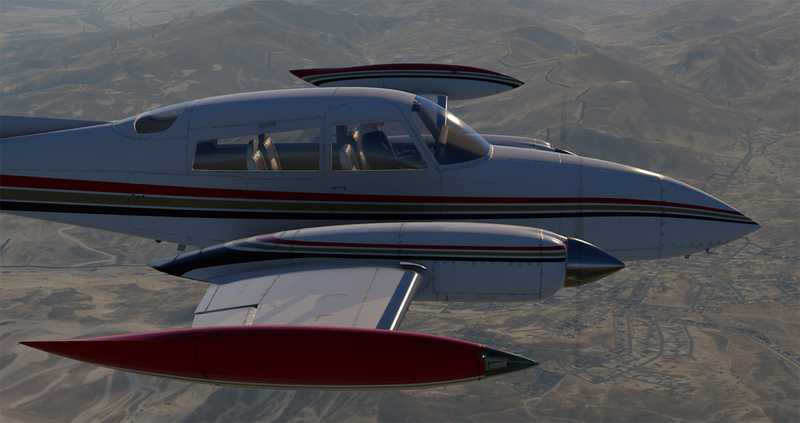 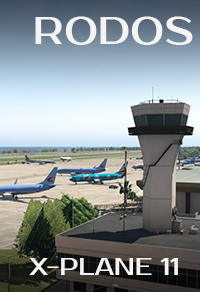 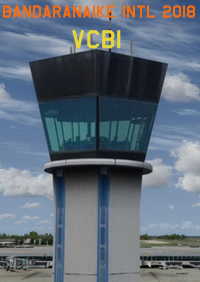 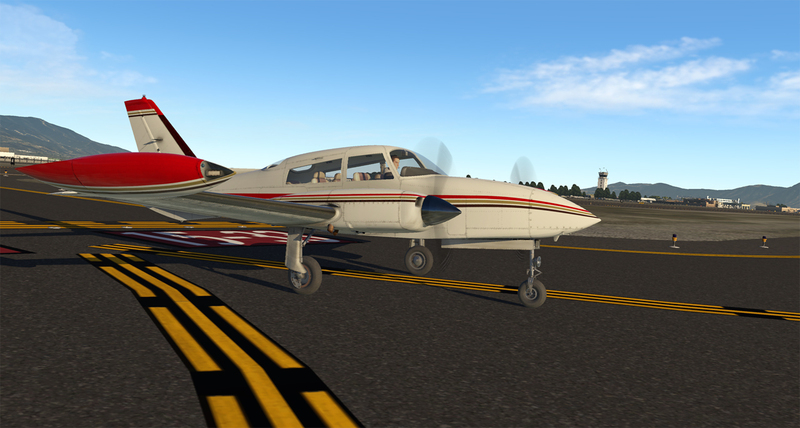 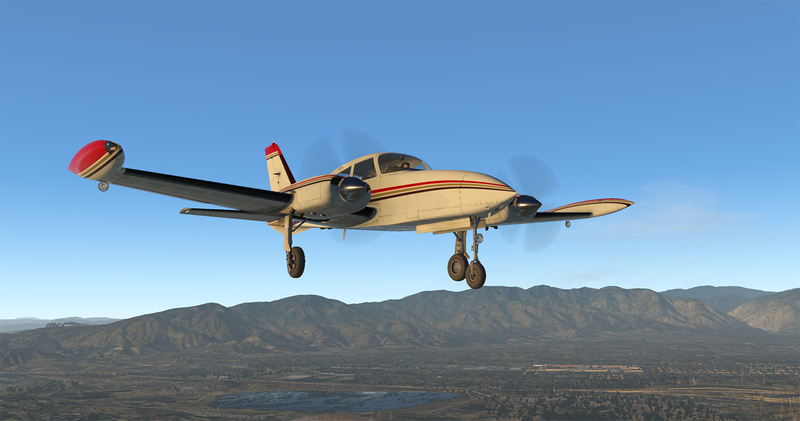 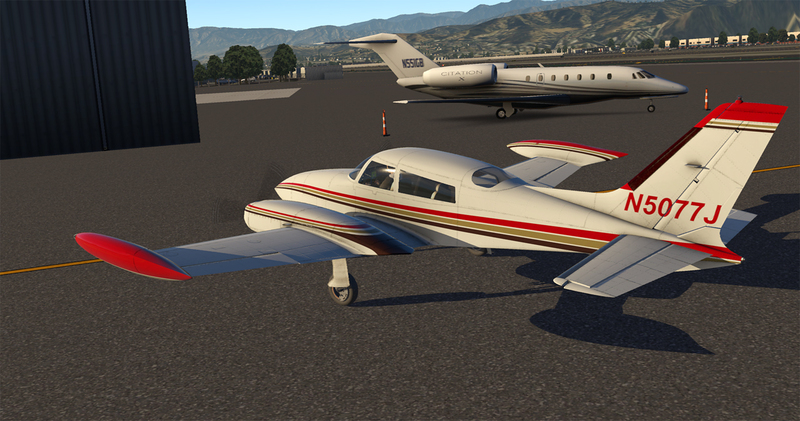 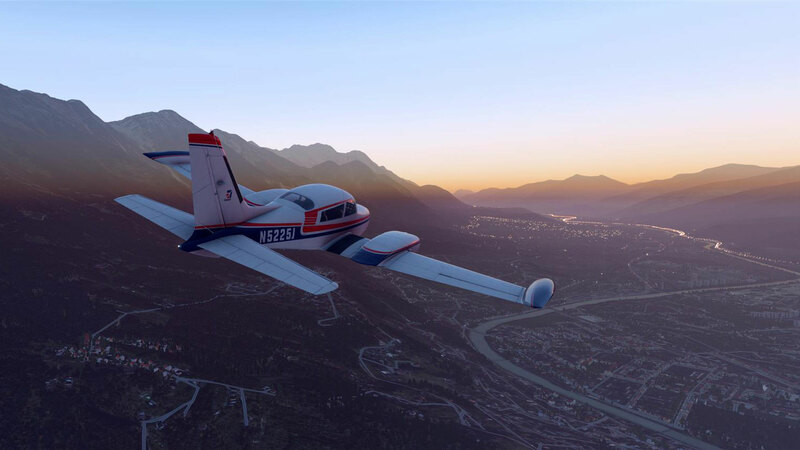 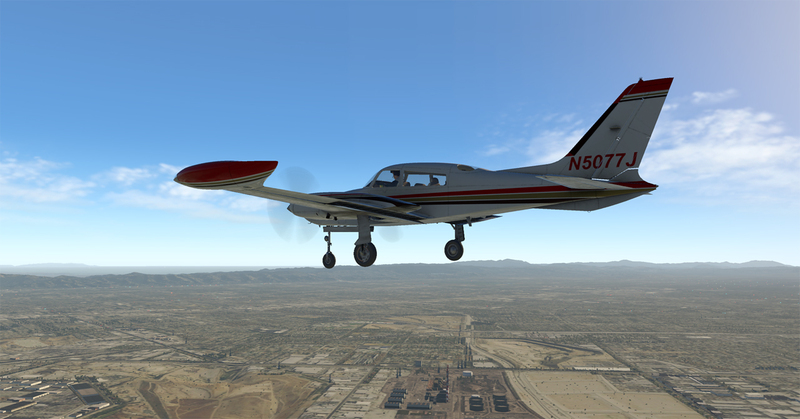 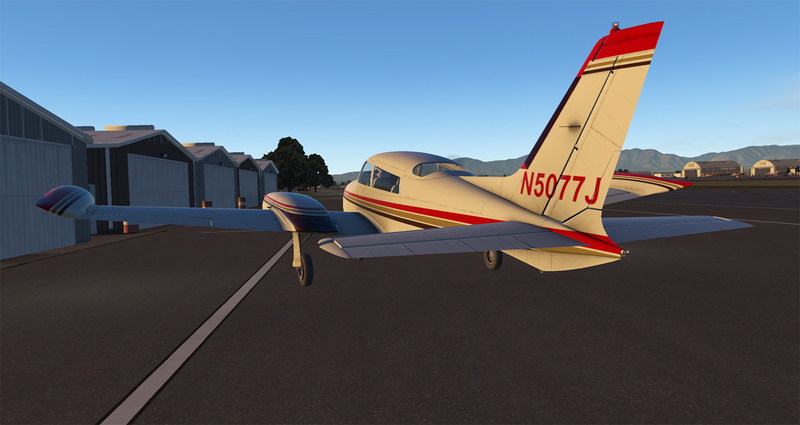 Beta releases of X-Plane are unsupported; ongoing development of the X-Plane platform during the beta cycle may require our product to be updated for proper functionality.  Intel Core i3, i5, or i7 CPU with 2 or more cores, or AMD equivalent. 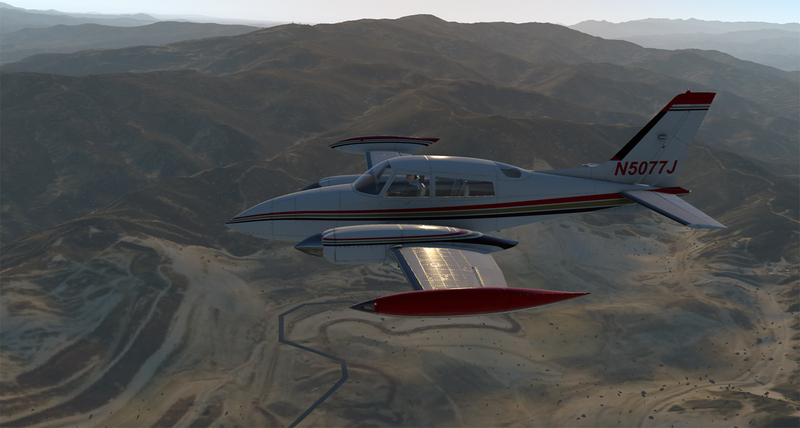 DirectX 11-capable video card from NVIDIA, AMD or Intel with at least 1 GB VRAM. 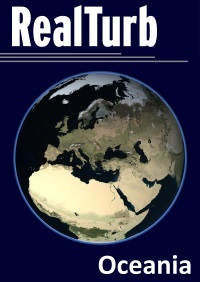 1.5 GB or greater free hard drive space. 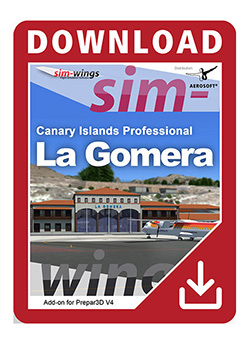 Use or installation of the products(s) referenced on this page in any other platform than that intended or shown above is not supported and may result in errors or a non-functioning product. 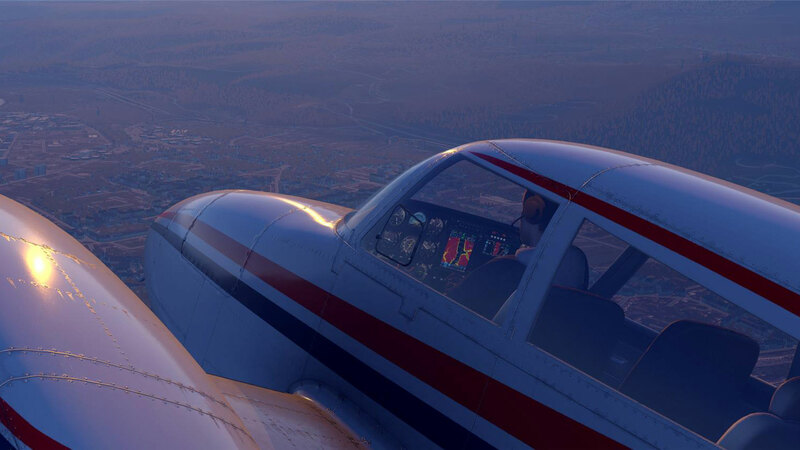 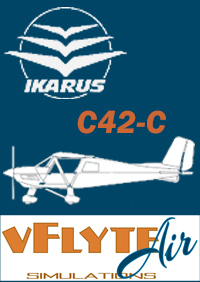 Joystick, yoke, or other gaming controller (a means of controlling the aircraft rudder, either with twist joystick function or dedicated pedals, is additionally recommended). 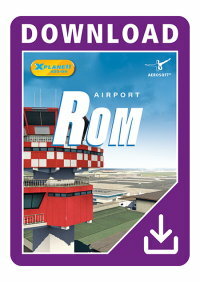 An internet connection is required for product activation.